The “beer sniffing” reporters from across the country, particularly those of The New York Times, descended upon the Pine Ridge Reservation in South Dakota. PINE RIDGE, S.D. 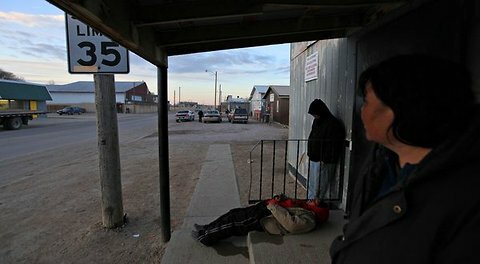 – This sprawling Pine Ridge Indian Reservation is a Connecticut-sized zone of prairie and poverty, where the have-nots are defined less by the money they lack than by suffocating hopelessness.